How much I love brussels sprouts? This entry was posted on April 24, 2012 by debbe. It was filed under 1 . Nice composition! 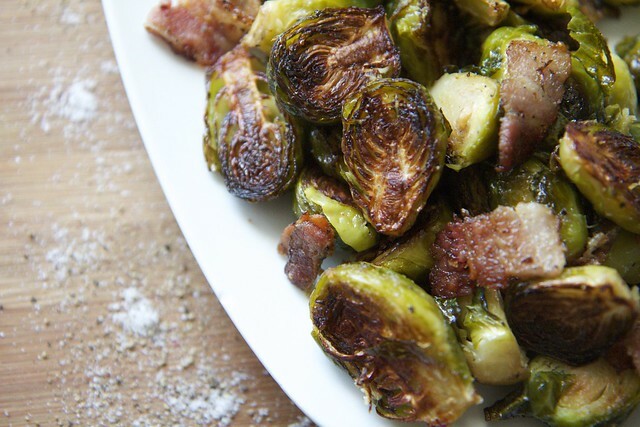 You made them look really delicious – and I HATE brussels sprouts!